Cute! Cute! Cute! 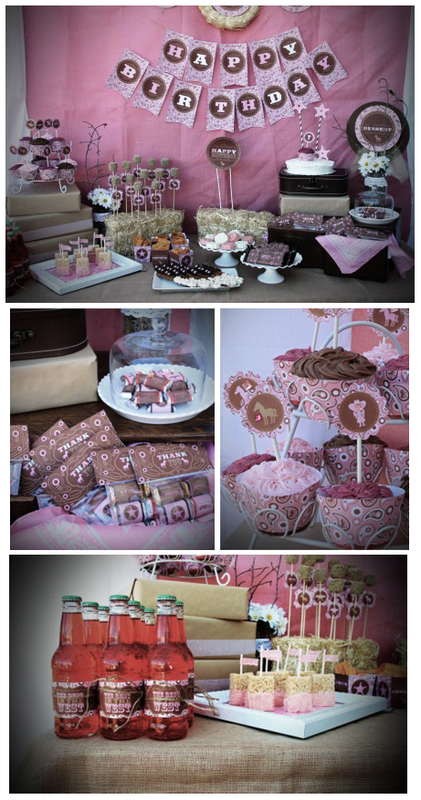 Pink farm animals party sent in by my customer Claudia for her daughter's 1st birthday. 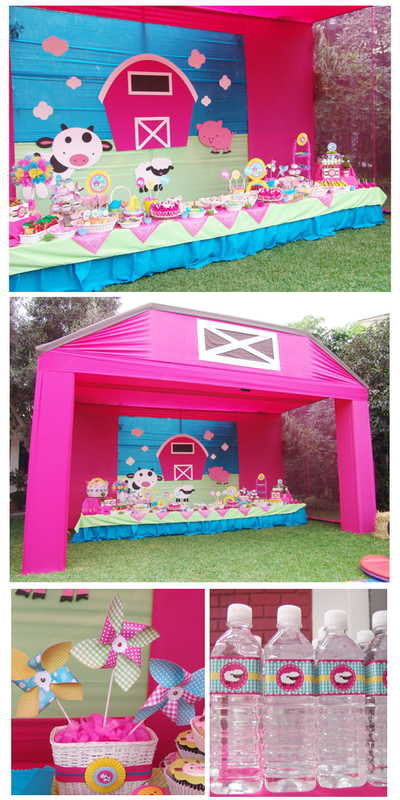 I love everything about this party especially the barnyard tent. 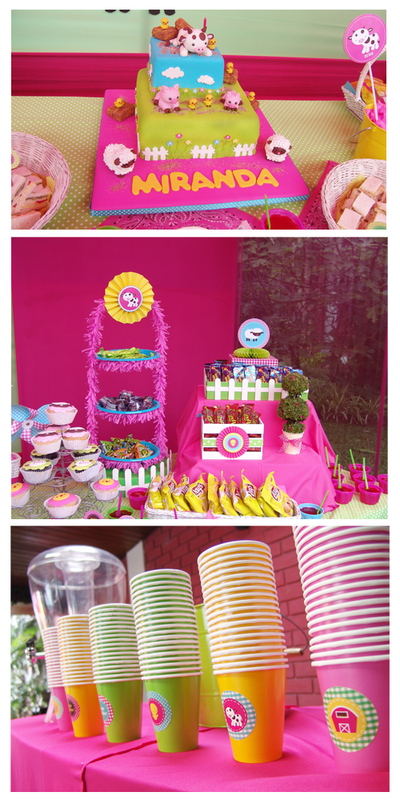 When customers send me photos of their parties it make me smile. 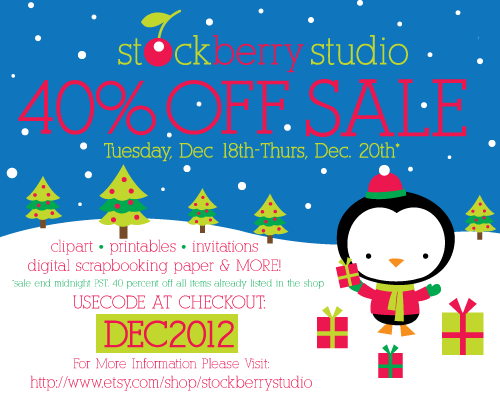 I love the the creative things they make using my printables. 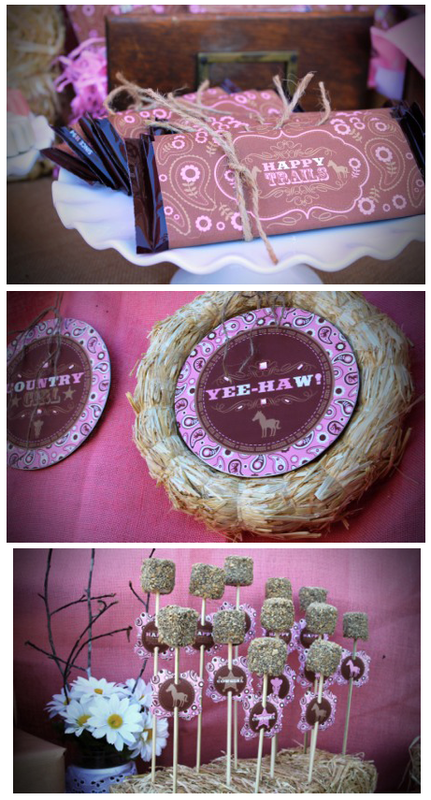 Christie of Flaired Affairs sent me pictures of her friend's daughter partyusing the Stockberry Studio's Cowgirl printables. Everything turned out BEAUTIFUL!